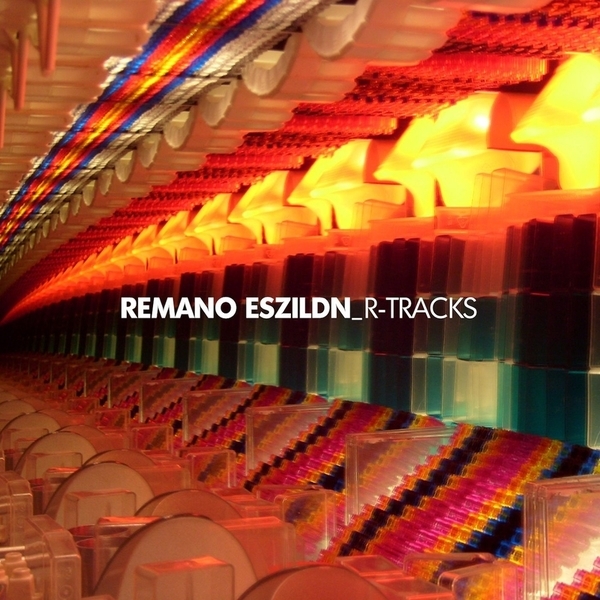 Planet Mu brings you the debut album from the reclusive Remano Eszildn. Scottish-born Remano currently resides in Bristol although there is no sign of any dubstep, wonky, bassline or sub bass action on this release. * "R-Tracks" gives you more than enough killer material to satisfy. Soft gentle synths and warm pads bounce away over plucky tight beats whilst fast arpeggiated leads rush you through the various compositions. This is a must have album for fans of Ceephax, BOC, - ZIQ etc. * Nightrideresque rhythms lead you into the opener "R-Track". "Countdown to Meltdown" is a full-blown agoraphobic nightmare with gothic overtones, sure to get you anxious even in the most calming situations. Remanoís music has the power of taking machine rhythms to new emotive levels, with the attention to detail luring the listener back for repeated listens. Great electronic music with a nostalgic edge.